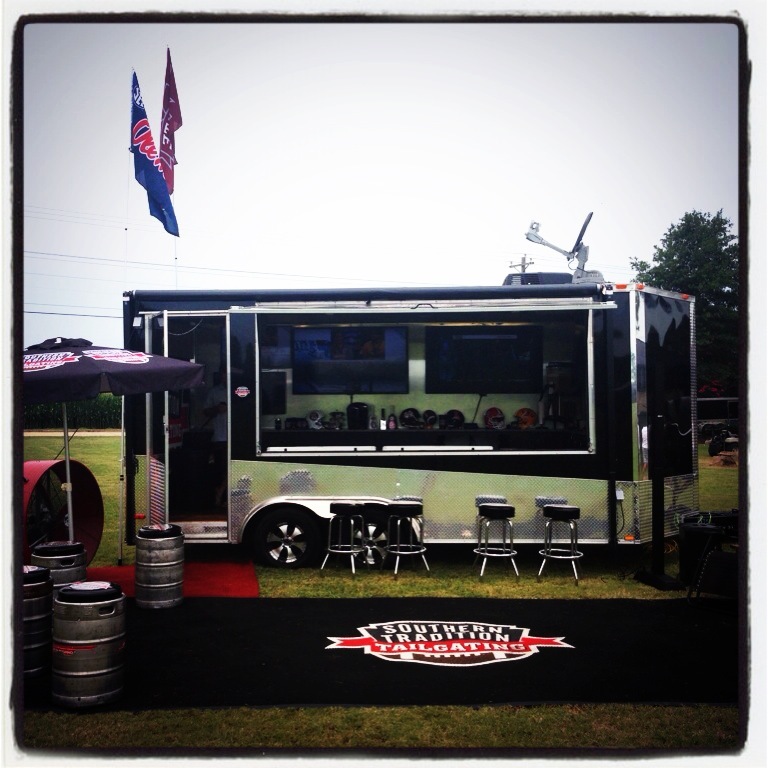 Our trailer and tent tailgating packages are listed below. 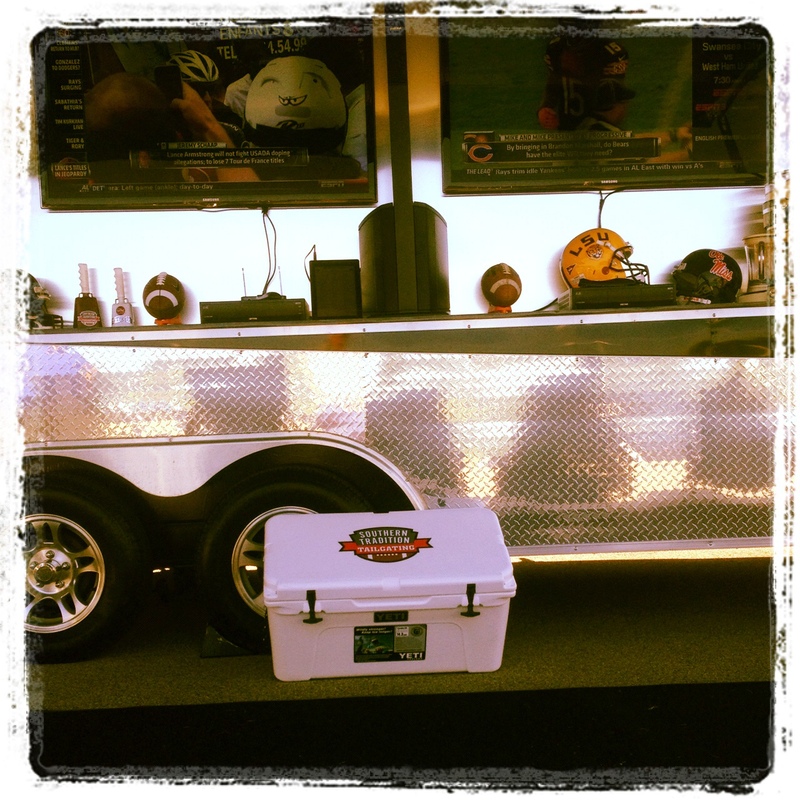 These premium all inclusive packages utilize top of line equipment combined with our unmatched service are sure to provide the ultimate tailgating experience. 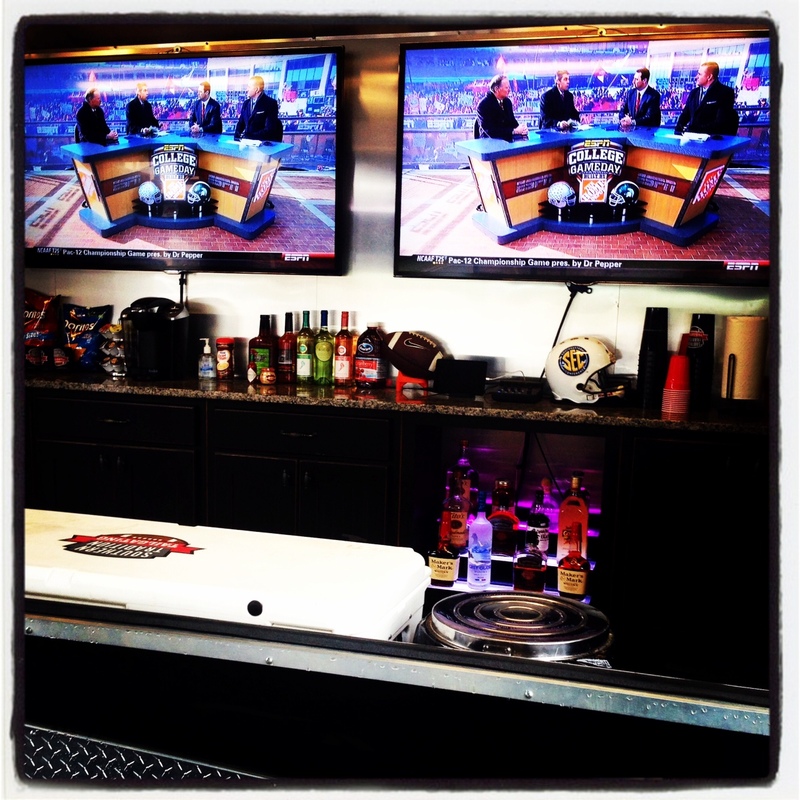 We can also customize any of these packages to meet your needs–just let us know what you have in mind. 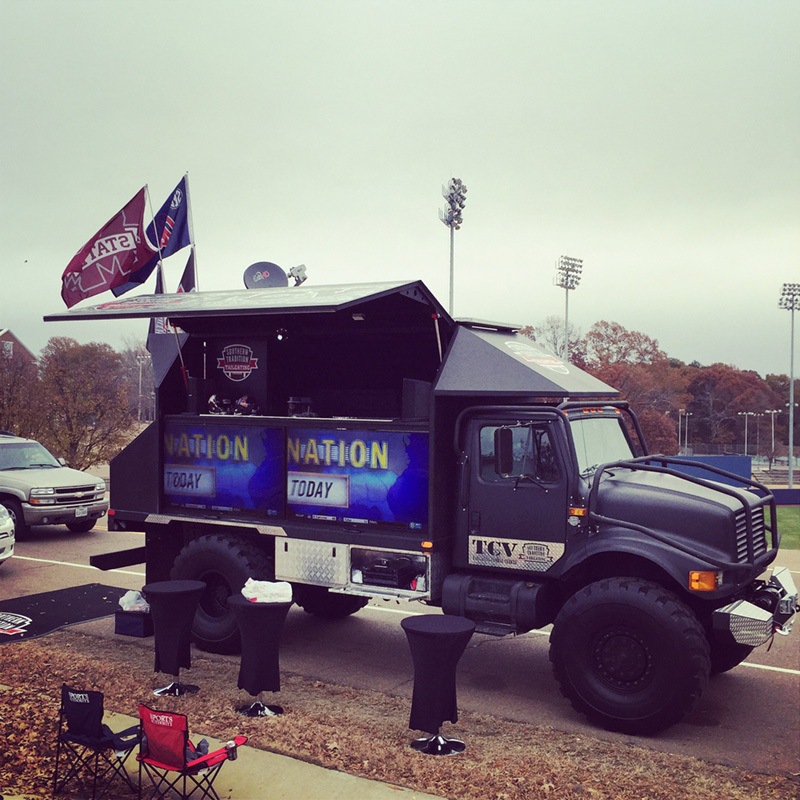 Our Premium All-Inclusive tailgating trailer options are below. 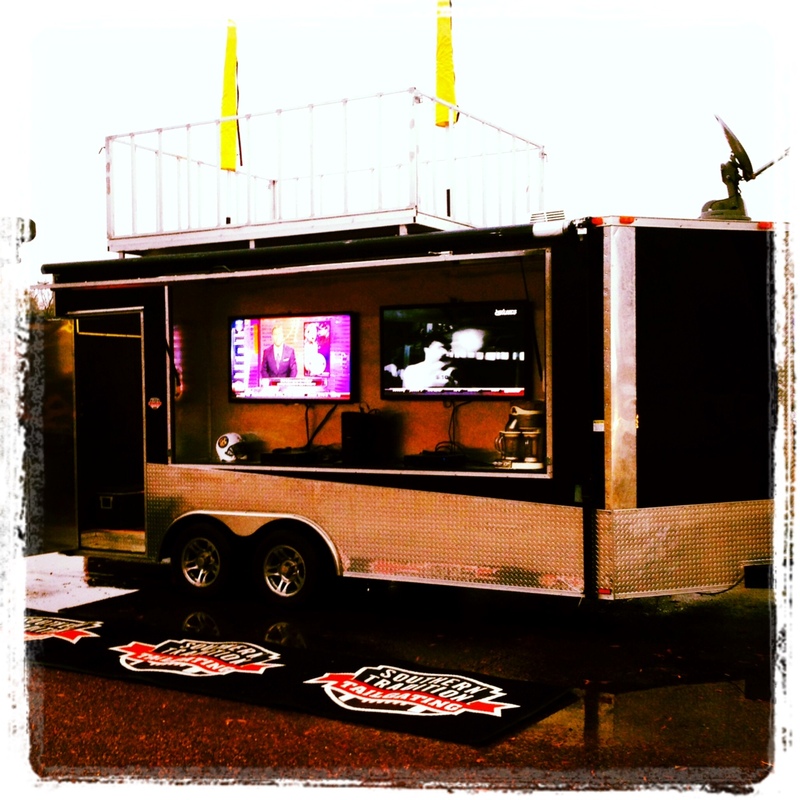 These top of the line trailers are extreme party machines that are sure to draw large crowds at any game! 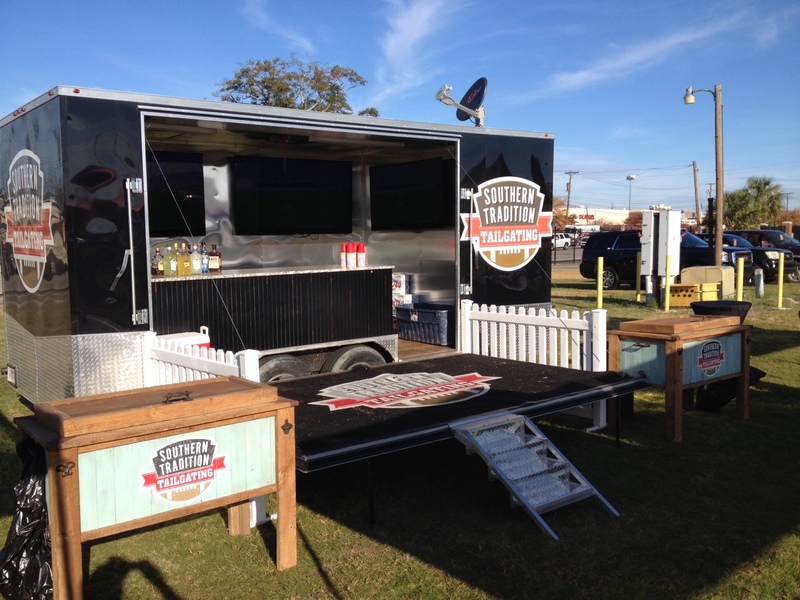 Southern Tradition Tailgating offers limited availability tailgating packages for INDIVIDUAL GAMES and other Special Events such as birthday parties, crawfish boils, golf tournaments, etc. 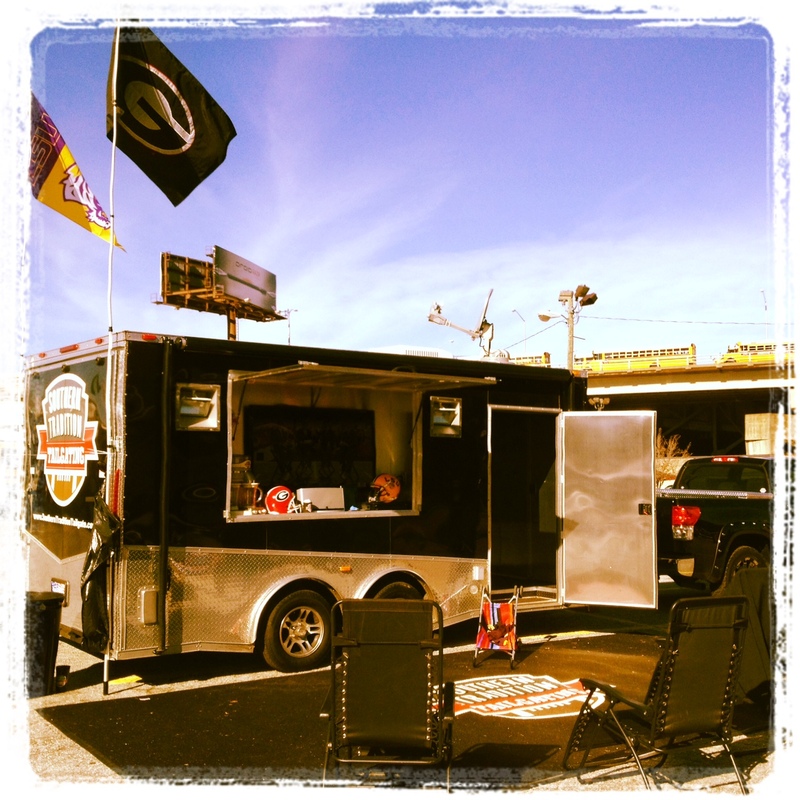 Email us for options, pricing and questions.